The wine-makers at Great Frogs know that a bottle of vino is only as good as its ingredients, which is why they take painstaking steps to cultivate the very best grapes in their vineyard. They prune and harvest the vines by hand, ensuring the grapes never become too crowded—as they’re apt to do in the region’s fertile soil. They harvest the resulting fruit in the evening, when the temperature is lowest, and ferment it carefully to bring out the distinct flavors of the Chesapeake Bay area. 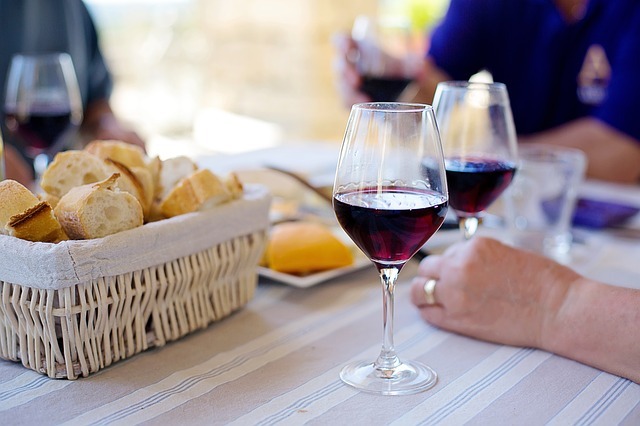 In order to enjoy the wine firsthand, reserve your spot during tasting hours from 1 to 6 p.m. The tasting room is only open to those with an appointment, but making one is well worth the extra step. You’ll receive lots of individual attention from the wine expert as he or she guides you through the tasting. When you really love something, make a note and bring a bottle of it home.